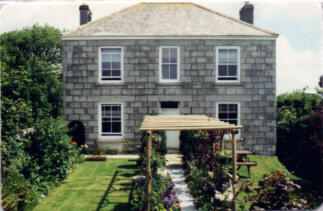 Highly Commended Farmhouse Accommodation in Cornwall. When you choose a farm holiday you expect a warm welcome, relaxed atmosphere, comfortable accommodation, excellent food and a slower pace of life. At Little Pengwedna Farm that’s exactly what we offer. Our traditional granite farmhouse sits in a quiet but highly accessible setting only 3 miles from Helston, home of the famous Flora Dance. From here you can reach the luscious south Cornish coast, the rugged Lizard peninsula, spectacular Land’s End and the lively Newquay on the north coast, without spending too long in the car. At Little Pengwedna we’ve created an welcoming atmosphere which is apparent as soon as you enter the farmhouse. We want you to be as relaxed and as comfortable as possible during your stay with us, which is why we have paid particular attention to the furnishings and decor throughout. 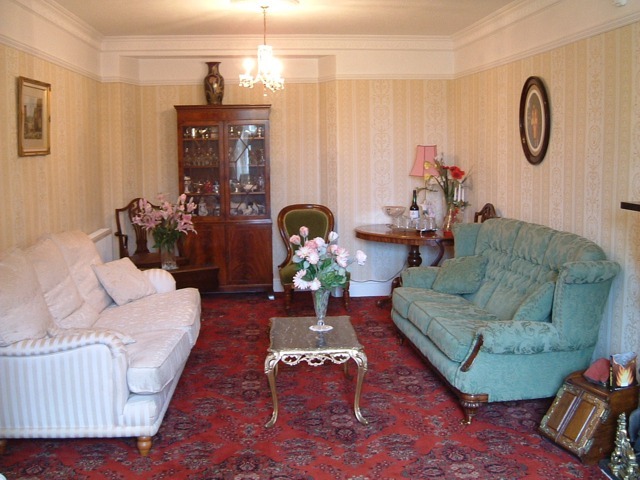 Our guests enjoy the comfort of oil central heating throughout the house. You’ll find fresh flowers bring a splash of colour to our tranquil, comfortable and delightfully decorated lounge. A colour television is provided for your use, and on chillier evenings we light the open log fire for extra comfort. The bedrooms are individually and prettily furnished. We have five double rooms with en suite shower facilities and one twin bedded room with use of a private bathroom. 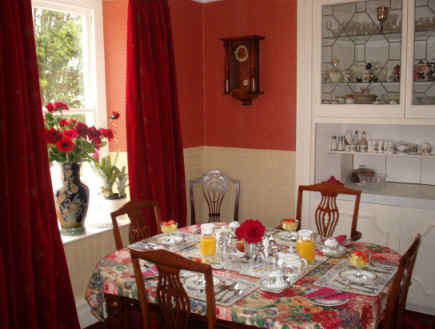 All rooms have a colour television, central heating plus tea and coffee making facilities. Our guests usually want to explore Cornwall, and as we know the county so well we are more than happy to help you plan your day or a particular route. We keep a variety of leaflets and books on the area, as well as maps. There’s so much to see, from coves which were once a smuggler’s haven to grand historic houses and sub-tropical gardens with exotic plants which thrive in our mild climate... not to forget the miles and miles of beautiful beaches. For the young at heart there are plenty of theme parks. The only problem you’ll have is deciding whether to visit a tin mine, a Victorian museum or a monster’s lair! 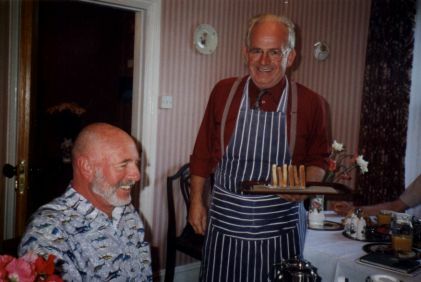 When you need to stop for a bite to eat you’ll find a wide selection of pubs and restaurants offering meals for all tastes, from a traditional Cornish pasty and pint to Lobster Thermidor. At Little Pengwedna Farm we enjoy a busy but satisfying way of life. This is a friendly working farm where we breed and rear Charolais and Limousin cattle, and our Champion Charolais have swept up prizes across the UK for many years. We know all our cattle by name and there are quite a few characters among them - if you’ve time to listen we can tell a few tales! You are welcome to have a look around, but if you intend to inspect the animals at close quarters it would be wise to bring your wellies! We look forward to helping you experience a restful and relaxing holiday - down on the farm! Visitor no. : since June 1998.